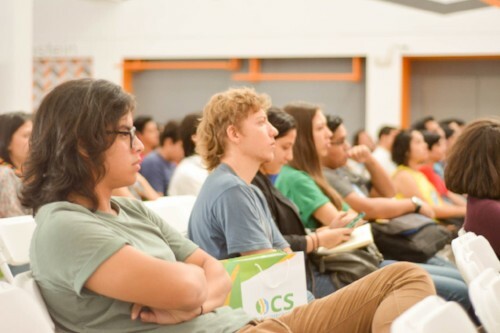 It is with great pleasure that we send you information about important upcoming gatherings of the global and regional ICA Youth Networks for the rest of the year. We hope to meet you! 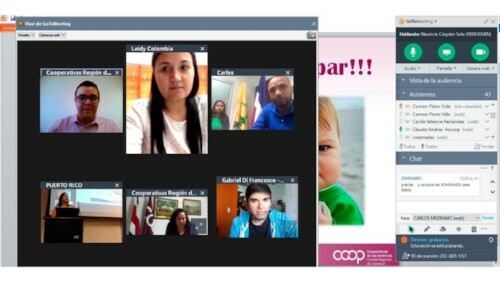 It's very important for the whole cooperative movement to involve youth. We aren't just the future but also the present. Committed at our level we participate to solve the challenges faced by youth. We need to share this experience to strenghen our coopertives and to mainstream the cooperative way amongst youth. That's globally the ideas of the Youth Action Plan adopted by ICA Youth Network. In our next newsletter, we will present you the next step of our global plan, but for now we already need your support and participation. To know more please contact us, join one of the regional gatherings highlighted below, and/or join the youth network! The International Youth Day will take place on 12 August with the theme of Youth Building Peace. Please share your stories on our Facebook page about how youth in the coop movement are building peace and celebrating the day. Email Karla Schlager to learn more. Email Karla Schlager to learn more and participate. 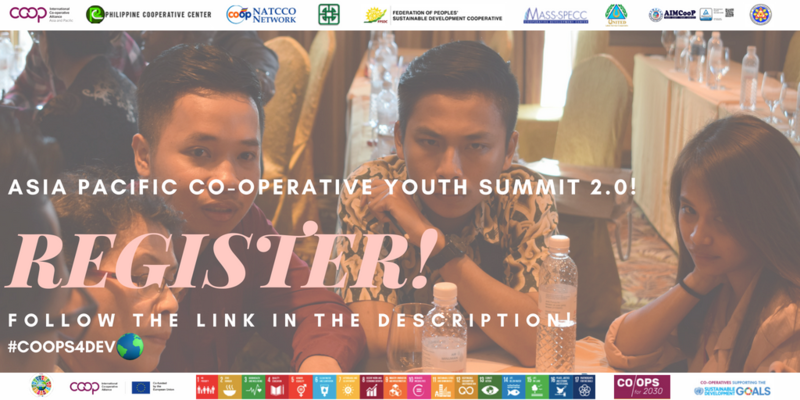 ICA Asia and Pacific (ICA-AP) and its members in the Philippines, are proud to invite you to the second edition of the Asia Pacific Co-operative Youth Summit (#CoopYouthSummit) from 18-21 August in Cebu, the Philippines. The theme of the Second Summit is, 'Creative Skills, Co-operative Entrepreneurship and Sustainable Development.' Click here to learn more. 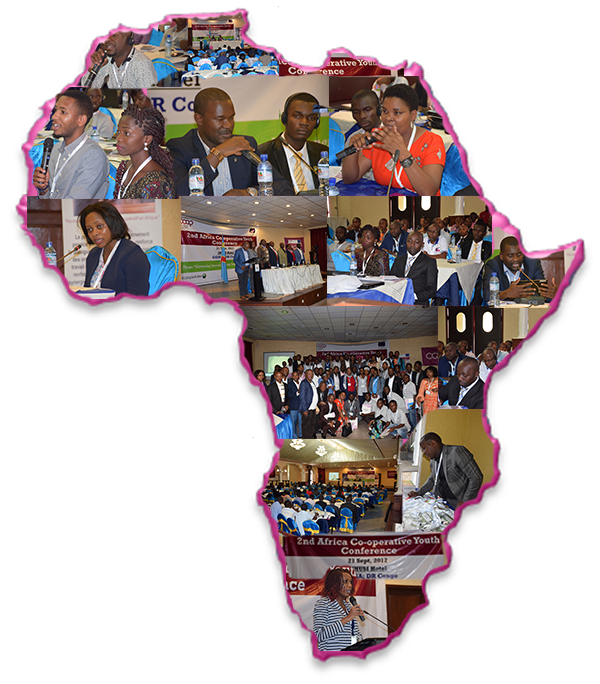 The theme of the conference is Moving from Ideas to Youth Empowerment: Fostering Entrepreneurship and Financial Literacy Education through School Co-operatives in Africa. It will take place on 13 September in Mbabane, Swaziland. Click here to learn more or email Geoffrey Asira. 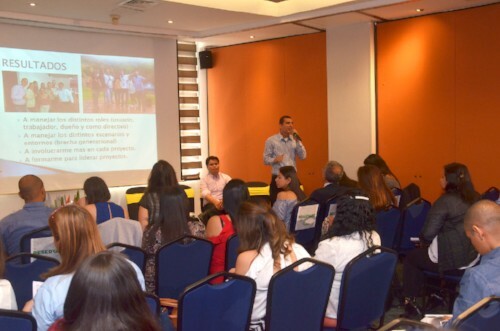 The objective of the XIV Regional Youth Meeting is to share valuable experiences that are carried out by youth or are directed to them with a strong support and with tangible results in the promotion, development and youth participation, either in the cooperative itself at the regional or international level. The methodology will be through a moderate dialogue with questions to the participants. This meeting will be held on Wednesday, October 24. Click here to learn more. 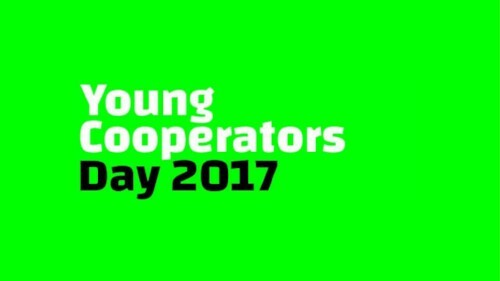 On December 19th 2017 the first Young Cooperators Day took place in Bologna and 60 young cooperators attended it to share experiences in building and managing national youth networks in different European countries. 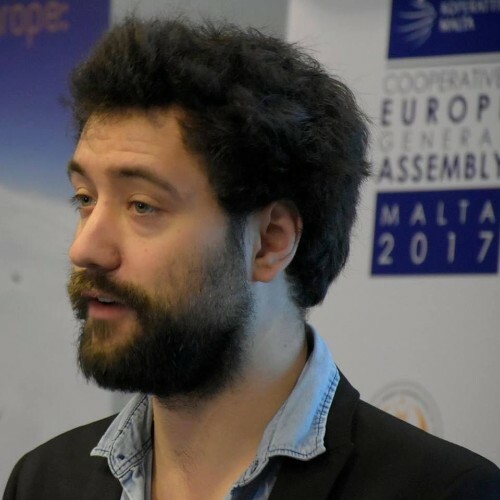 The event will be organized again by the Young European Cooperators Network in 2018; the venue and date are not announced yet, so stay tuned! 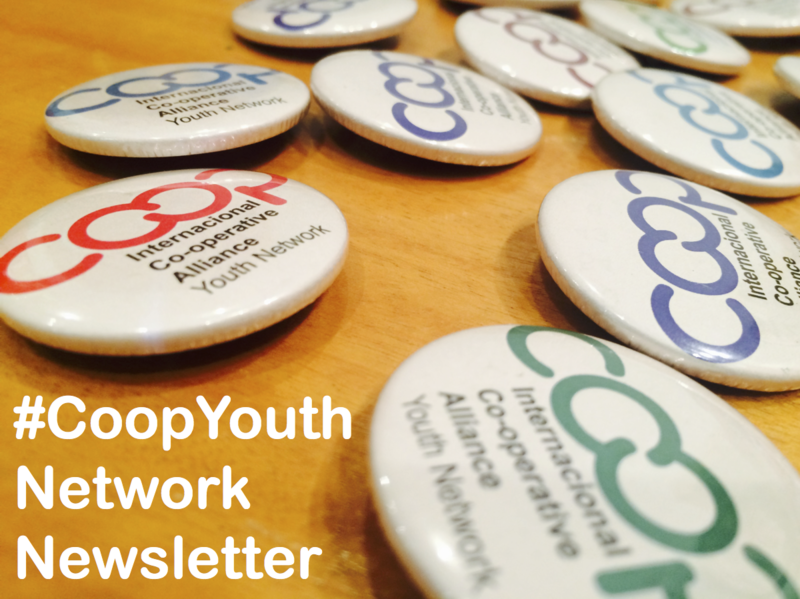 Periodic newsletter from the Global Youth Network of the International Cooperative Alliance. Email hacquard@ica.coop to unsubscribe from future youth network mailings.